You must be logged in to add a job. If you haven't registered yet, please register. Its still free. 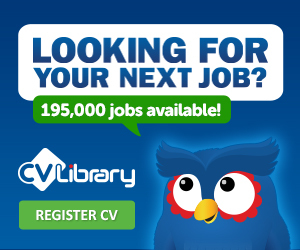 If you haven't registered with us then register below to start adding jobs for free.